These are the most aesthetically pleasing shows on TV, trust me. In my opinion, HGTV is one of the best channels on tv. I love sitting down to watch their home shows on my days off. I watch a lot of the shows and have come up with a list of my favorite ones. These shows are therapeutic for me and I don't understand why. I just know that watching people create beautiful homes relaxes me. I love all the aesthetics that the designers come up with. If you want great shows to watch when you just want to unwind from your busy life, refer to this list and you might find your new favorite show! 1. 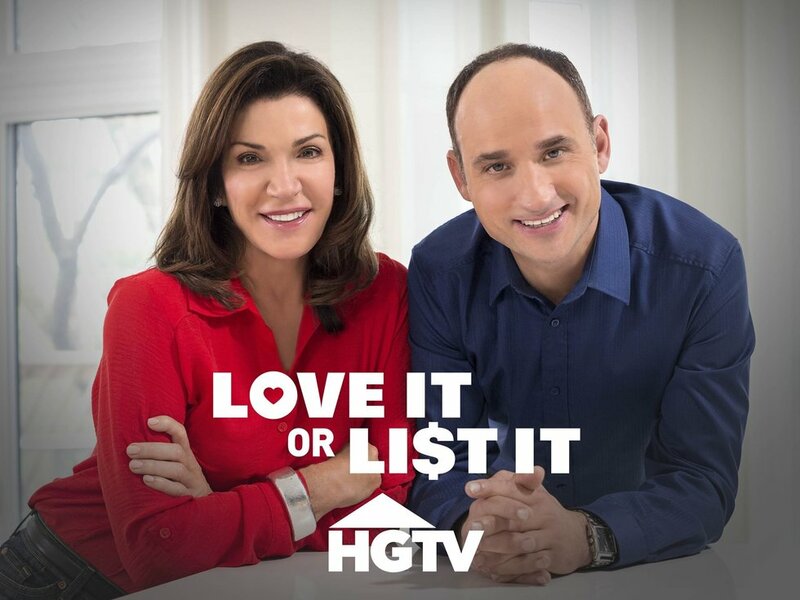 "Love It Or List It"
This show takes the number one spot on my list because I've seen nearly every episode they have. Love It Or List is about a realtor and an interior designer going to people's homes and asking them what they would need in order to either leave their current home and buy a new house, or to stay in their home. The relator asks them what their new potential house needs to have and he tries to find them their dream home. The interior designer asks them what she needs to do to their current home to get them to stay and creates their dream home with the help of a construction team. In the end, the homeowners have to decide if they are going to love their home or list their home. The banter between the realtor and the designer makes this show loveable and hilarious and has the perfect blend of renovation and realty. I love the fact that this show stars twin brothers who work together. They built an empire as brothers which is amazing. 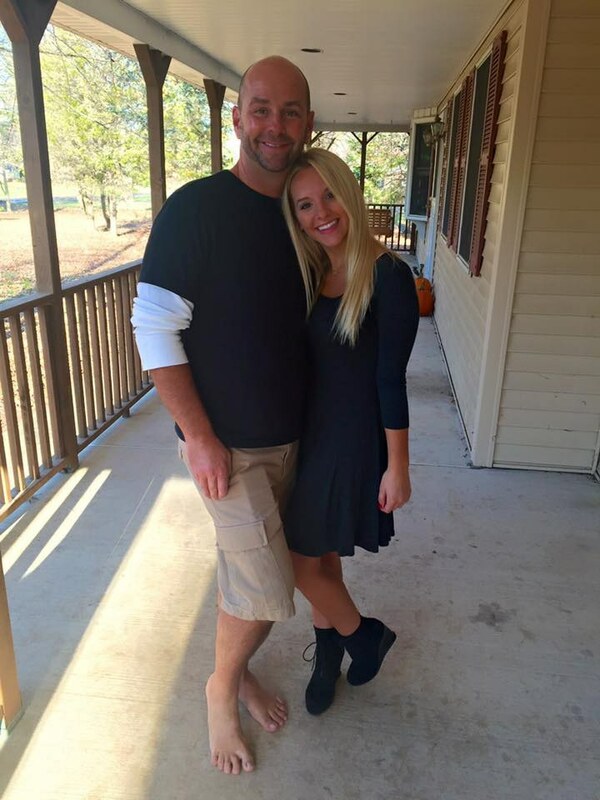 One of them is a realtor and the other one designs changes in homes and builds the things inside the home. They go to the homes of families who want to buy new homes and show them that they need to buy fixer upper homes instead. They fix up homes to fit the families' style and then take them on a tour of their new home. The homes are always beautiful and watching them makes me want them to design my home. 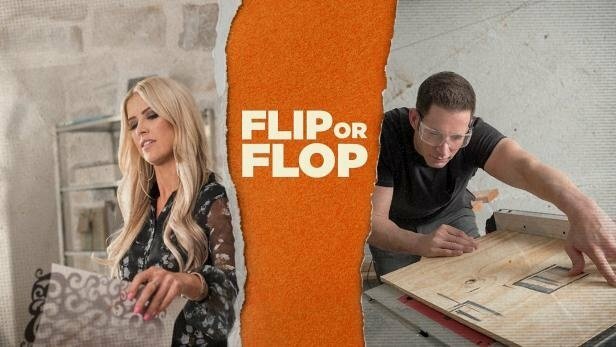 Flip or Flop stars a couple who go to homes and fix them up and try to sell them. They invest in these homes and renovate them. I have seen them create masterpieces out of a random empty space in a home. They turn homes that most people would not want to buy into homes people are excited to buy and to live in. 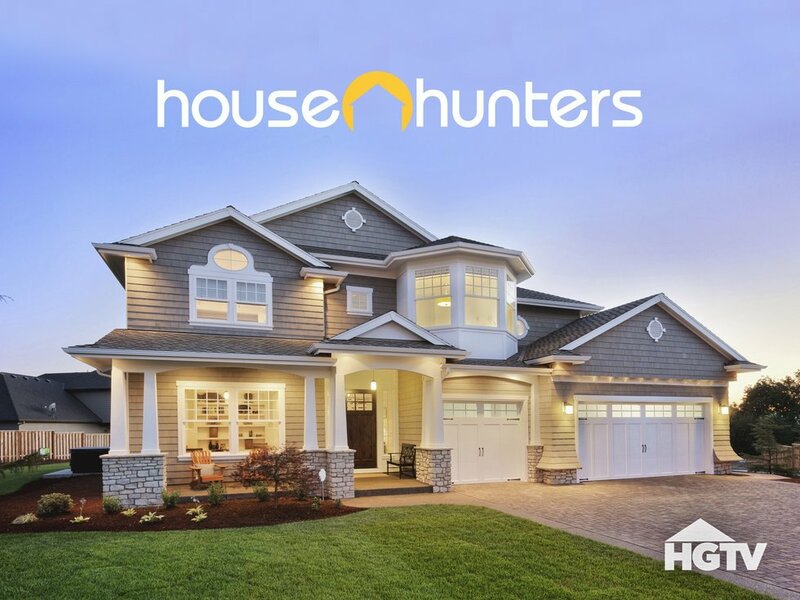 "House Hunters" is probably the show you think about when you hear "HGTV." This is the classic "find your perfect home" show. People are shown three houses and they have to decide which house they want to buy. 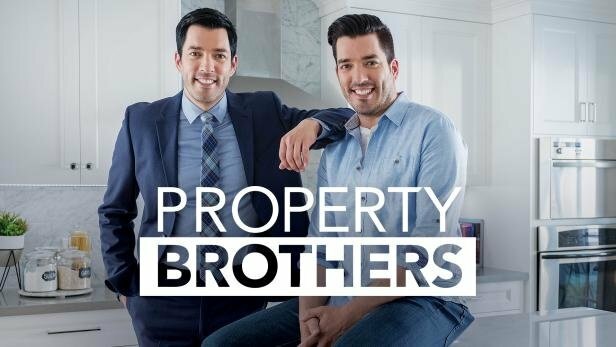 This is a more unrealistic show because it is very rare that anyone would decide to buy a home after only seeing three homes, but the show is fun to watch anyway. Some of the houses are beautiful. The reason this show is last on the list is because there are no renovations involved and I love the renovation part of the other shows on this list. I love seeing kitchens become extremely aesthetic and functional.